Hey, got air conditioning bro. All the work was inside. 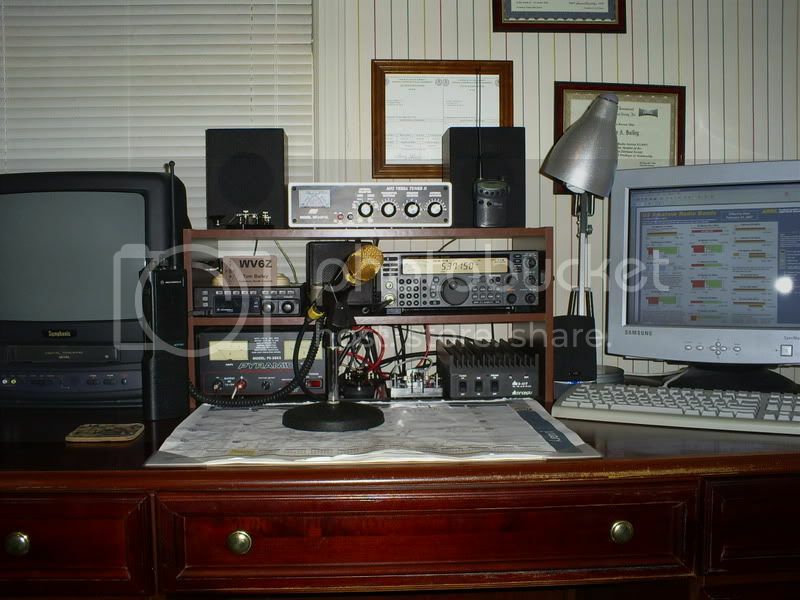 Now THAT is a ham shack! You have some nice stuff also. I like the Atlas 210. I had one way before I got my ham ticket. Is that a TM-V7 I see? I have one of those and the display went out. 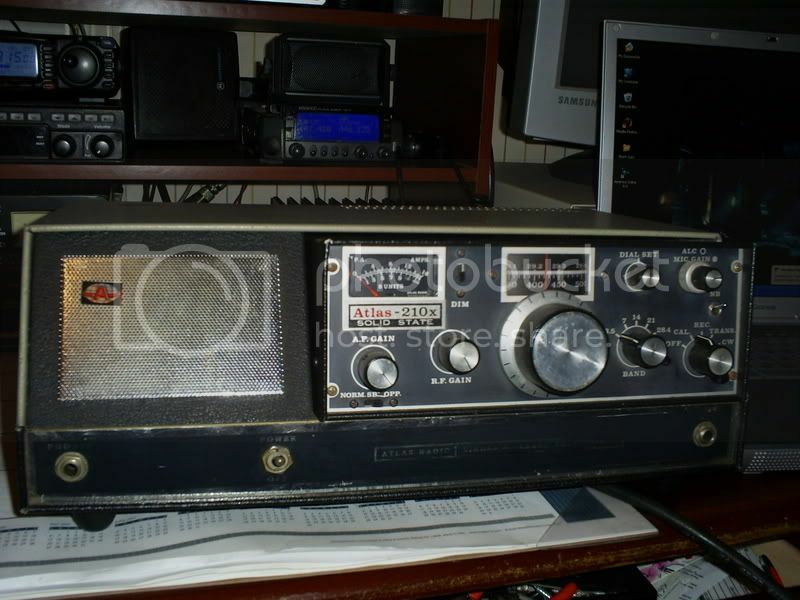 (as you can see in post #2) Last time I talked with Kenwood it was like 150 for the parts. Yep that was the former set up behind the 210X...... FT-100D (fantastic little black balled rig that beats the socks off of it's alleged replacements) and a TMV7A.... never had an issue with the display on mine, even though the rig itself had been very highly abused before I rescued it and just in case, I did check into the cost of the screen replacement in the head and yeah, $150 is about right. Glad I never had to bother with that. I must have had the only remaining line free screen in the country that had not been replaced. Well guess you are lucky eh? Seems like every one I had talked to had this problem. I bought mine used and really did not use it much. It had a couple of lines across it when I got it. Later when I decided to use it, lost it all. I seem to be constantly changing and expanding the shack here. I think I need to take and upload some new pics.